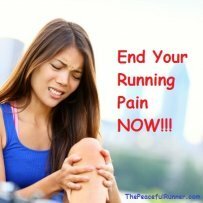 I am reasonably new to running and foot problems (under pronation) have held me up in the past. 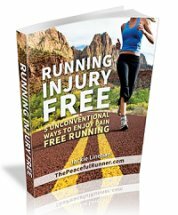 I have had a full foot orthotic for a few years and started running a just over a year ago. Love the local coastal trails above the cliffs. The Asics with the orthotics did the job for a while and I got up to 15km distance....then I got shin splints. I am going through physio treatment now and getting foot scans for a dedicated set of orthotics for running so we'll see how that goes. Once I am back and running again I want avoid a re-occurance so getting things right now is important. I am taking in advice found on this site, but any advice on shoe selection would be appreciated too. I feel the shoe shops are pushing shoes they want based on personal preferences and incentives. Internet shopping gets you cheaper shoes but you don't get the advice. Are the Asics Gel Nimbus 13 better than the 12"s? Anyone recommended neutral cushioning shoe? Anyone here used Hokas shoes? Do they work well for this type of issue? Join in and write your own page! It's easy to do. How? 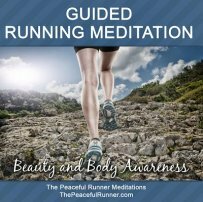 Simply click here to return to What are your favorite running shoes?. Are you running to lose weight? Are you disappointed in the results? Find out why it may not be working.